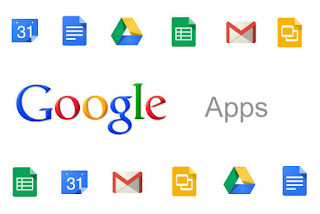 Google is ending availability of a free version of its Google Apps online application suite for small businesses, saying it wants to provide a stronger and more uniform experience to users. The Internet giant said Thursday in a blog post that now even small businesses with ten or fewer users will have to pay to use its online app platform, a group that up until now has been free. All businesses will now be charged US$50 per user, per year, for the service. 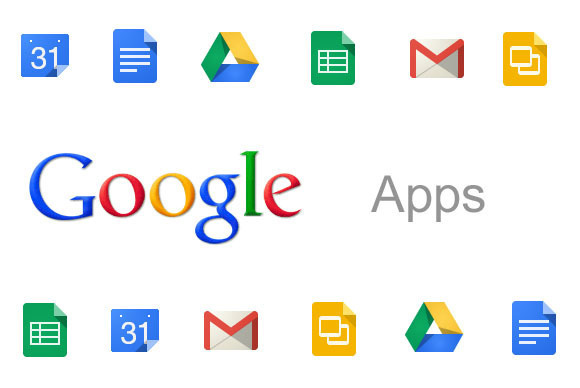 Google Apps will remain free for individual users, as well as existing business customers that currently use the free version. A blog post Thursday by Clay Bavor, director of product management for Google Apps, said the service is used by "millions of businesses." Since launching a paid version of its online product in 2007, Google has gradually scaled down the size of businesses that can use it free of charge. In 2009, the limit was set at 50 users, and in 2011 it was lowered to ten users, prior to ending the free portion of the service.